Did you catch my Facebook live last week about Spring Liver woes? Check that out at Natural Healing Omaha Encouragement and Support Group page. 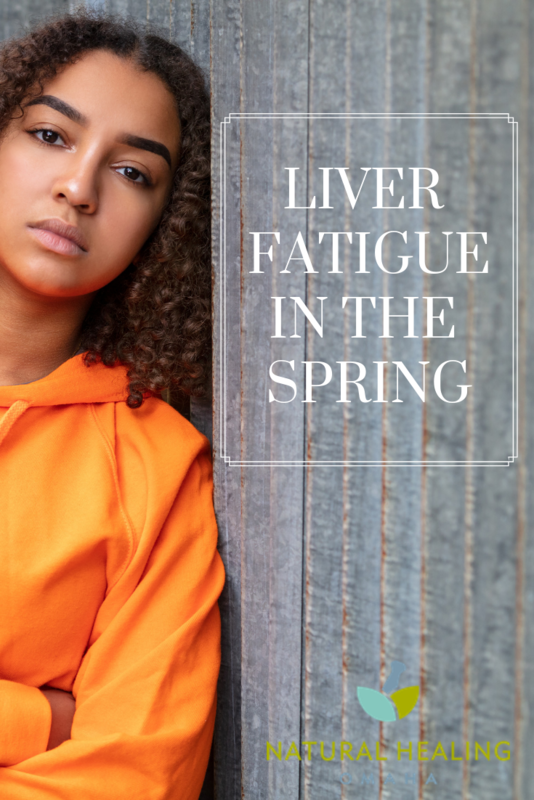 During a 15 minute chat with Aaron Hill from Prairie Star Botanicals, we chatted about some very important things regarding liver fatigue in the Spring so I wanted to share them here with you as well. In the world of Chinese medicine, spring is a critical time for new growth and change and expressing all the creativity that’s been bottled up in you. It’s associated with the organs, the liver and the gallbladder, sort of paired organs that act in conflict with each other. The liver needs the gallbladder, the gallbladder needs the liver. This time of year your liver and your gallbladder are the most active and they might actually be too busy and causing problems for you. So this is why this time of year we pay attention to those organs, and we give them a little extra love. 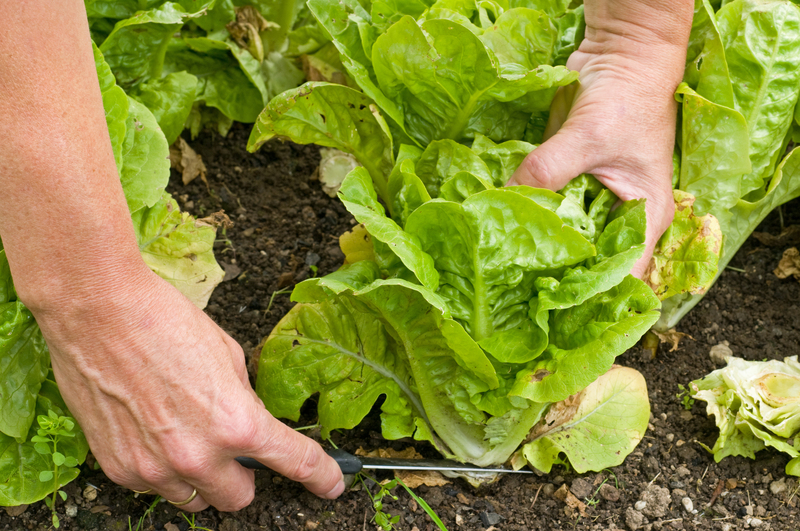 The liver is one of your major detox organs, so you know that you have to keep waste material out of your body. And where does that happen? It happens in the kidneys, in the liver and a lot of that through the skin as well. The liver is one of your major detox organs and has to handle a lot of natural substances like your hormones and let’s just say the byproducts of digestion. That’s a concise description of what the liver does. Especially in the Springtime. And the gallbladder, of course, is sort of like a holding tank for bile that needs to be secreted whenever plates are coming through the body. At the same time, we have a full moon going on. Full moons don’t last just one day. It seems like there’s a three-day transition where they’re almost full. It’s practically full for three straight days. I don’t know if you noticed but I was driving somewhere yesterday, and the moon was twice as big. When the moon’s that big, you get a lot of fire-y energy. It is adding to whatever is bothering you. How do you know if your liver is fatigued and needs loving? 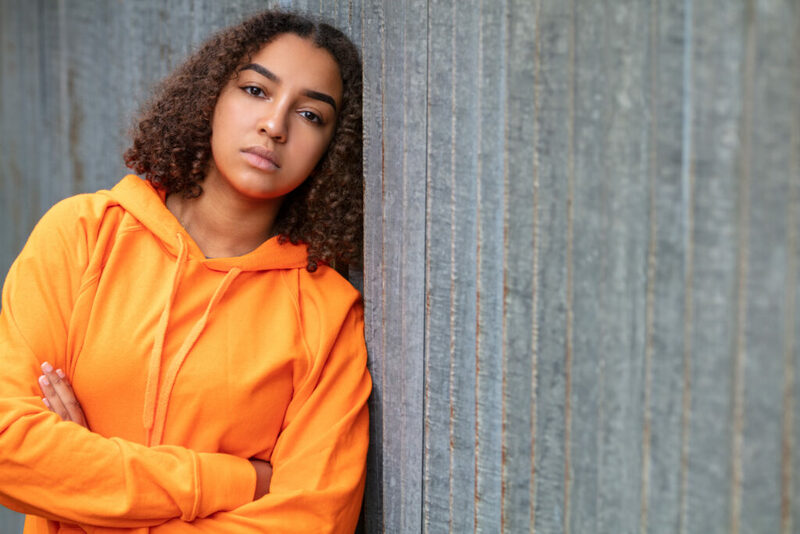 Men and Women alike can experience an increase in anger symptoms, frustration, just sort of like acting out, it’s overexpressing feelings a little bit. Within a couple of weeks of the actual season change and a couple of weeks after, that’s when people start to experience the most digestive disruption that we talked about this a little bit earlier. Constipation, diarrhea, both of those things. Stomach aches, extra burping or reflex happening. You might at some point even feel twingy actual pain in the liver and gallbladder area. Also when the gallbladder is having a little bit of squeaky problems, maybe it’s a bit sludgy, that kind of things, fat digestion will be reduced. What you’ll see is fat in your stools, like in the toilet, it’ll be floating on top, and that will tell you that you’re not having great digestion gallbladder. Here is a little fact- Your poop can tell you a lot about your digestive health! It’s very important to learn how to diagnose your stool. The ultimate question is. What do we do about it? First off, you need to talk to somebody who really understands these transitions. Come to Prairie Star Botanicals and make an appointment. I can see you on Thursdays, and Thursday. And then there also are a couple of quick tips. Eat more greens. I’m talking about like dark, leafy, bitter tasting greens, like arugula, watercress, kale, chard and my dad’s favorite, mustard greens and collard greens. Just steam them and maybe sprinkle a little bit of sesame oil on them with some sesame seeds or your favorite plain nut. Sprinkle a little bit of garlic salt or regular salt, pepper, and my favorite, cayenne, just a little bit of cayenne pepper really brings up the flavor. It’s okay to add a little fire, just a little fire this time of year. Get outside. The powers of getting out in the fresh air! Plant therapy can do a lot for you, and I don’t mean plant therapy as in taking your tinctures and glycerites. It’s actually getting outside, being with the plants, and just being still for a little bit. Take a walk. Take a walk out. Get some things moving. Smell the things that are coming up out of the ground right now. Appreciate the dandelions and enjoy the sunshine. It’s beautiful! Beautiful first herbs. If you like what you’re reading, invite other people into our Natural Healing Omaha Support and Encouragement group so they can learn all this good juicy material, because not everybody gets this. Email Mo at info@naturalhealingomaha.com or call 402-933-6444. You can read more about Ramona’s story HERE.